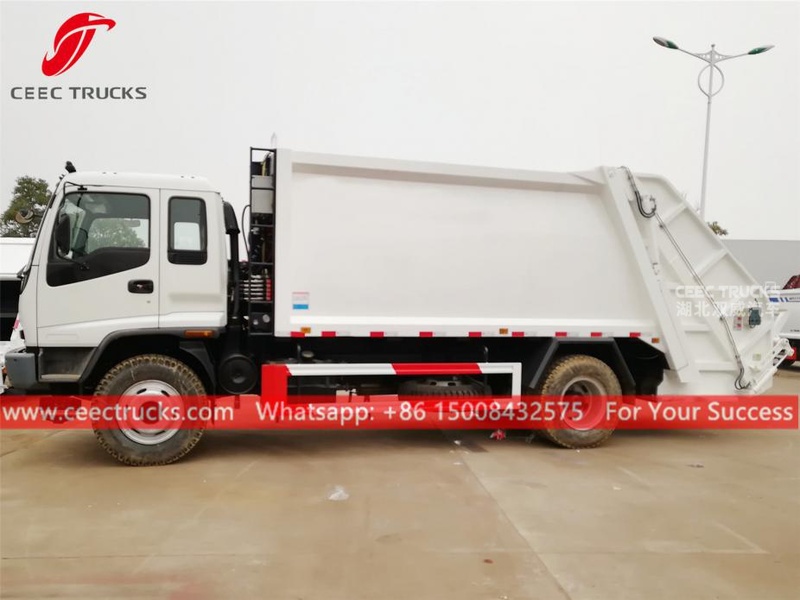 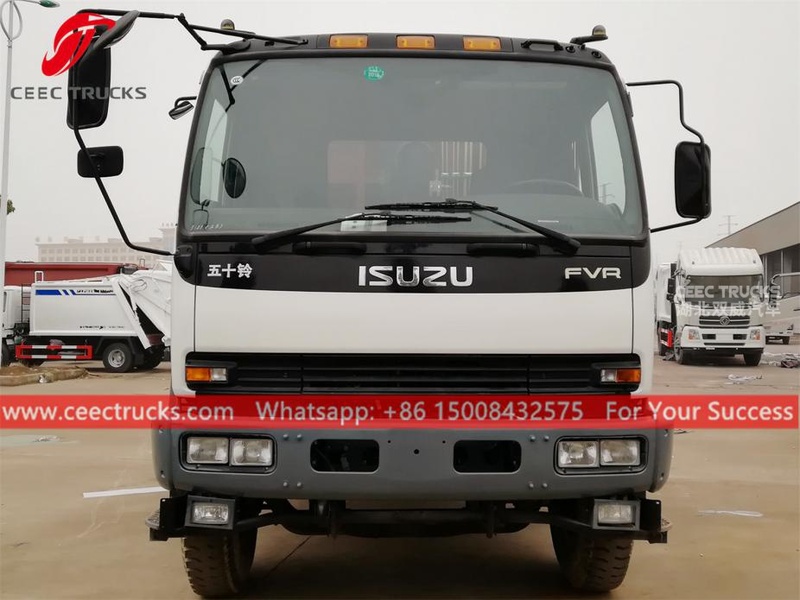 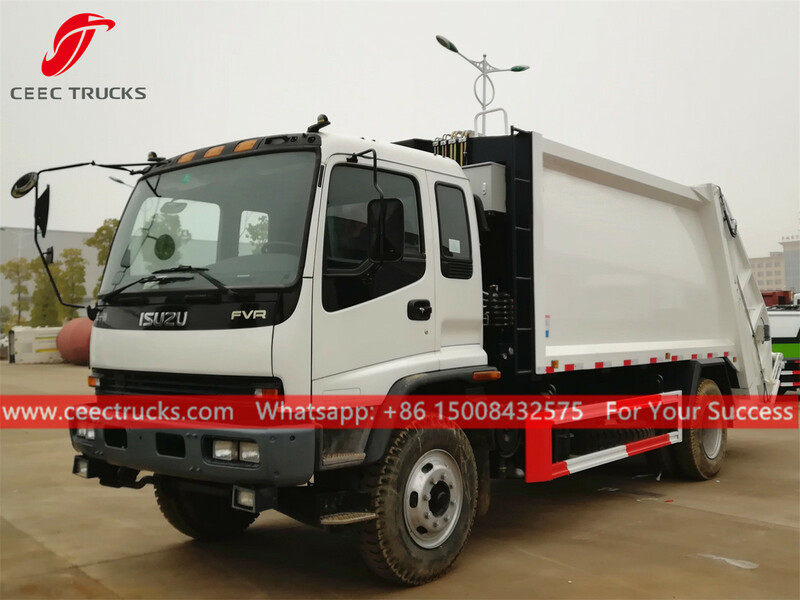 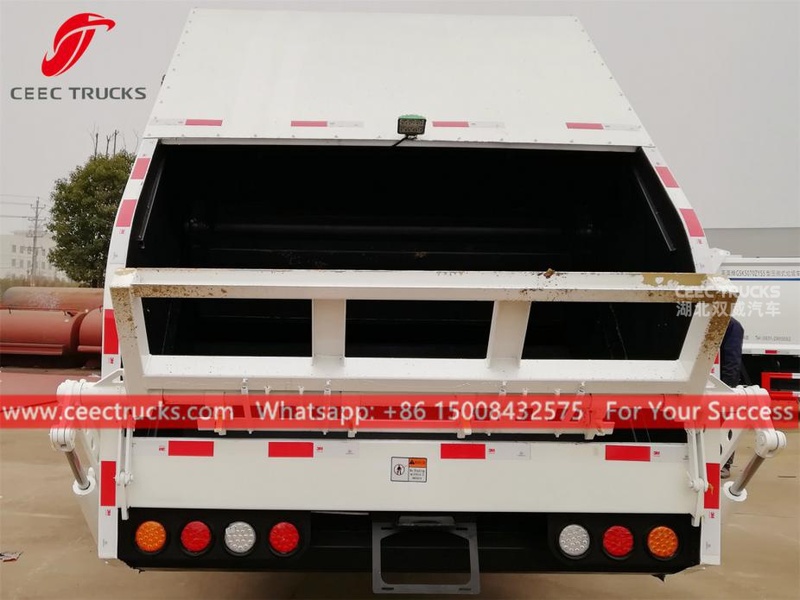 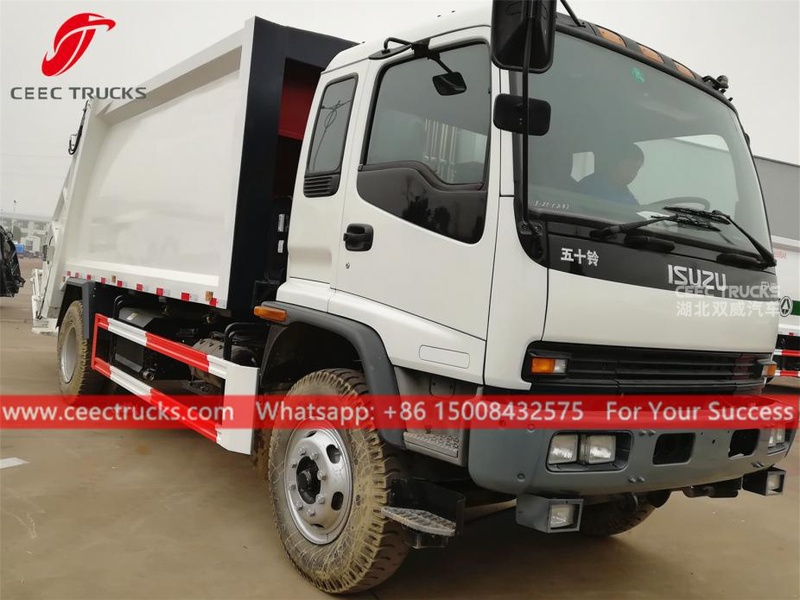 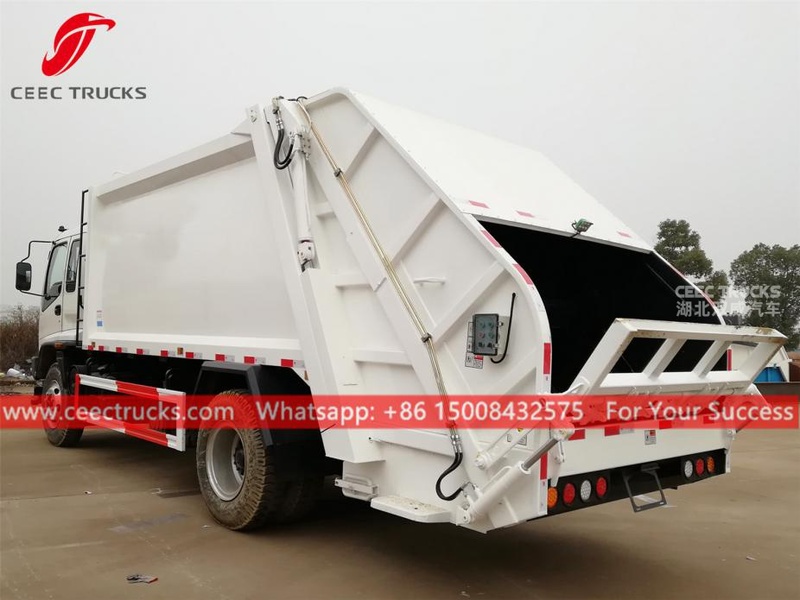 TOP quality ISUZU 12cbm garbage compactor truck, which use ISUZU brand 4HK diesel engine, with engine power up to 240HP, MLD 6-shift manual gearbox for easy operation, strong quality steel material compactor body with inside and outside antirust painting, all logos as required. 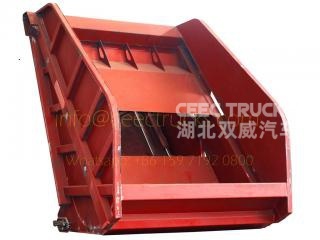 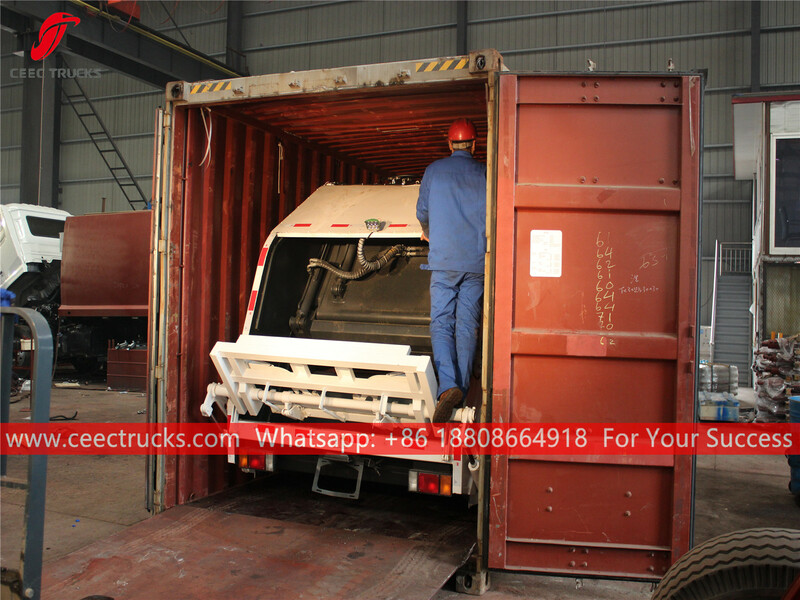 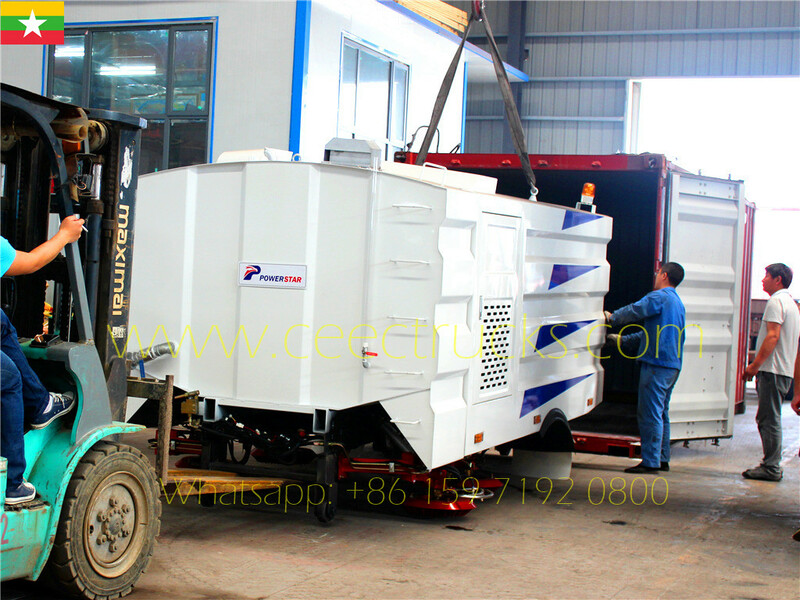 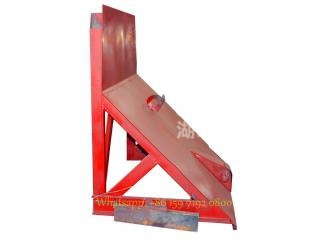 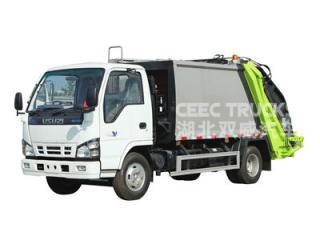 Garbage compactor truck ISUZU (also called Garbage compressed truck, hydraulic pressing garbage truck, rear loader garbage truck, compactor garbage truck, trash compressor truck, back loading garbage compression truck, waste collection vehicle) is designed for daily rubbish transport in such living areas as all kinds of cities, large station, port and wharf, airpot, and densely-populated areas like industrial and mineral enterprises and military units. 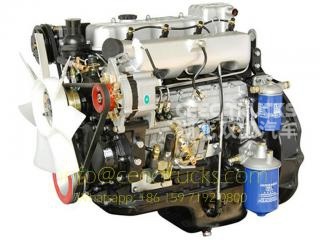 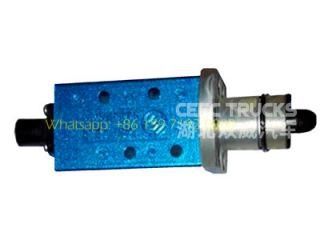 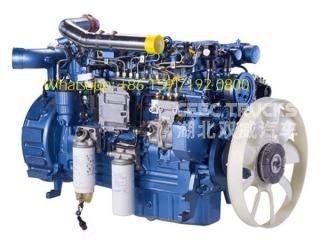 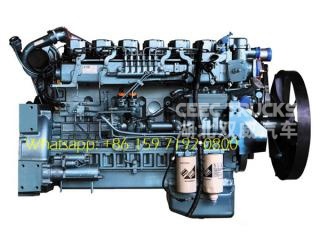 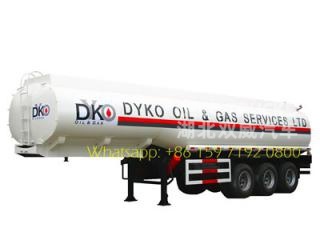 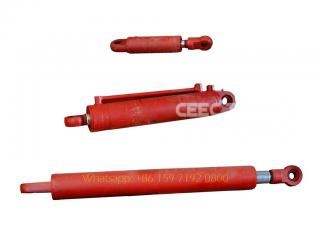 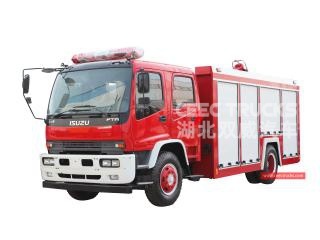 ---- ISUZU diesel engine, super powerful, no overhaul within 100,000 km. 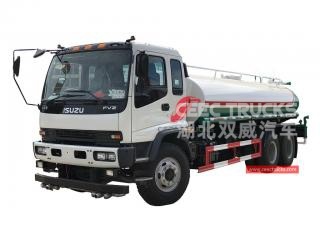 ★ ISUZU 4*2 Left Hand Drive chassis, Japanese technology, perfect performance. 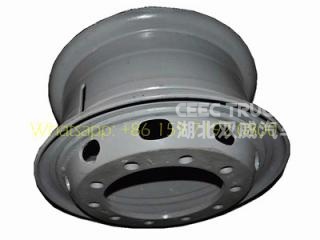 ★ Standard carbon steel material Q235 material, oval shape with 3 compartment, rational structure. 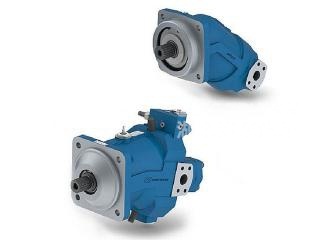 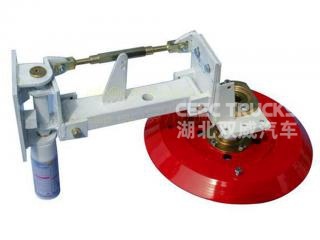 ★ Easy operation and easy maintenance. 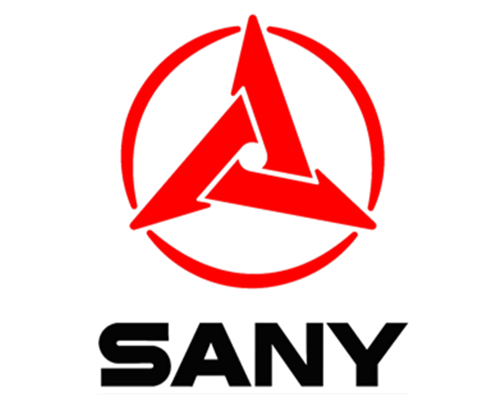 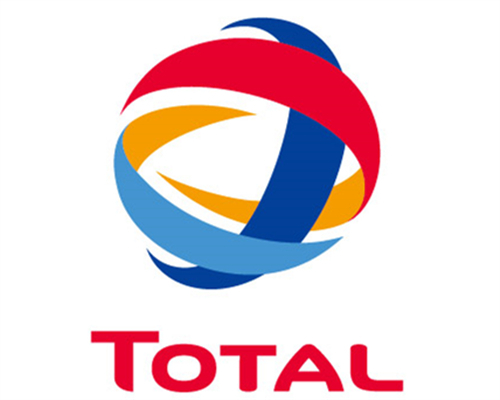 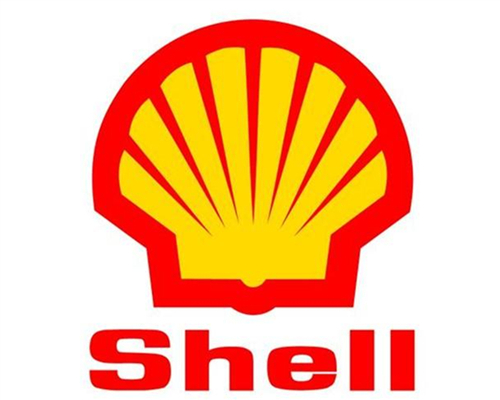 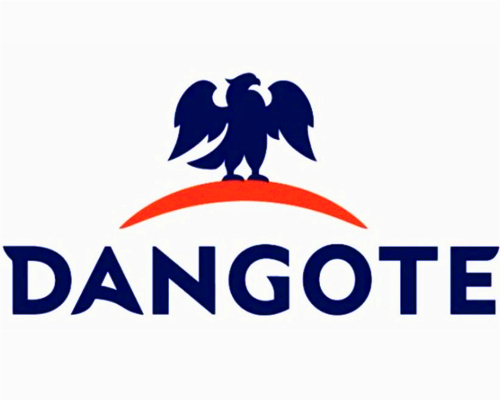 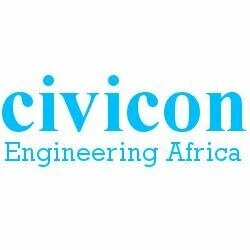 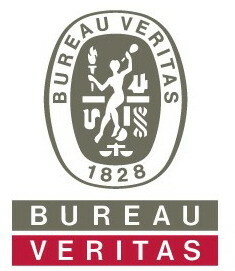 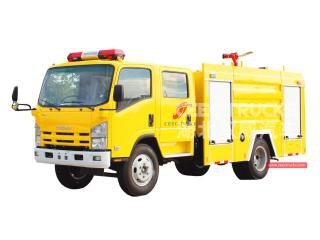 ★ Massive, durable, long service life. 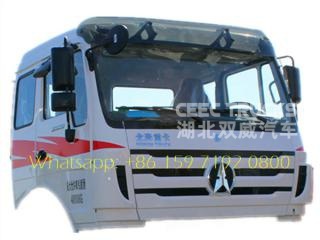 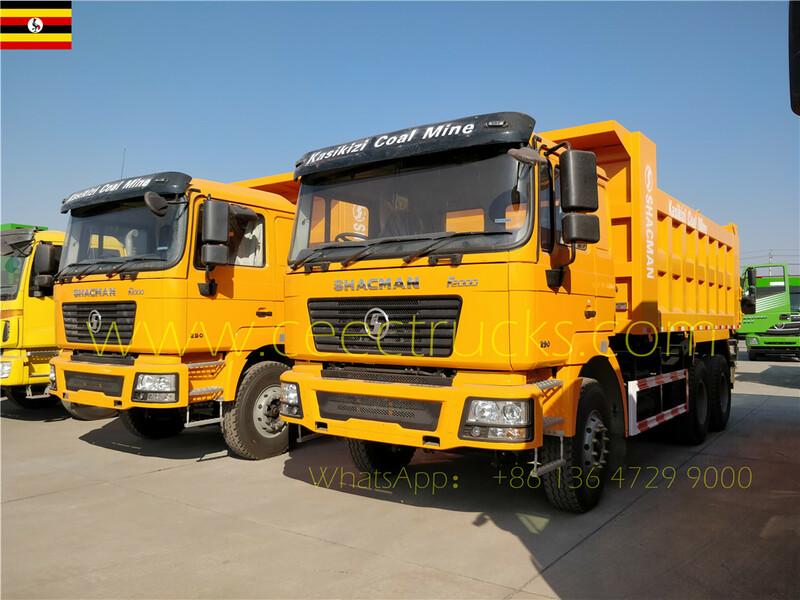 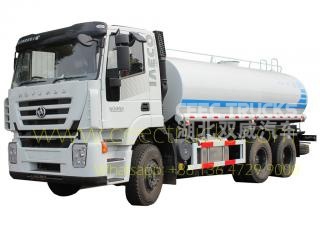 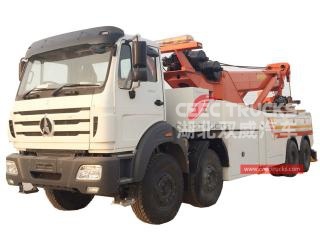 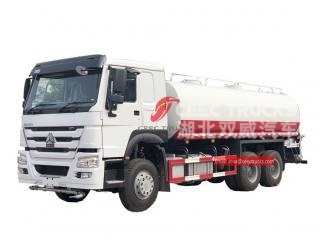 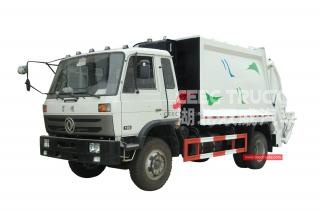 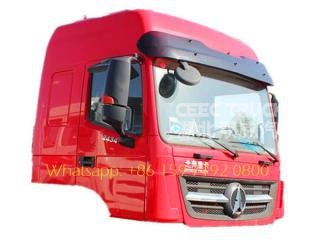 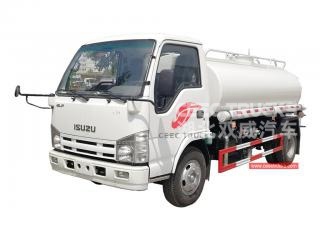 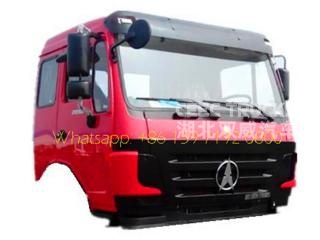 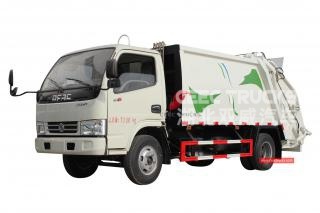 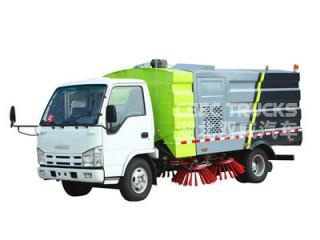 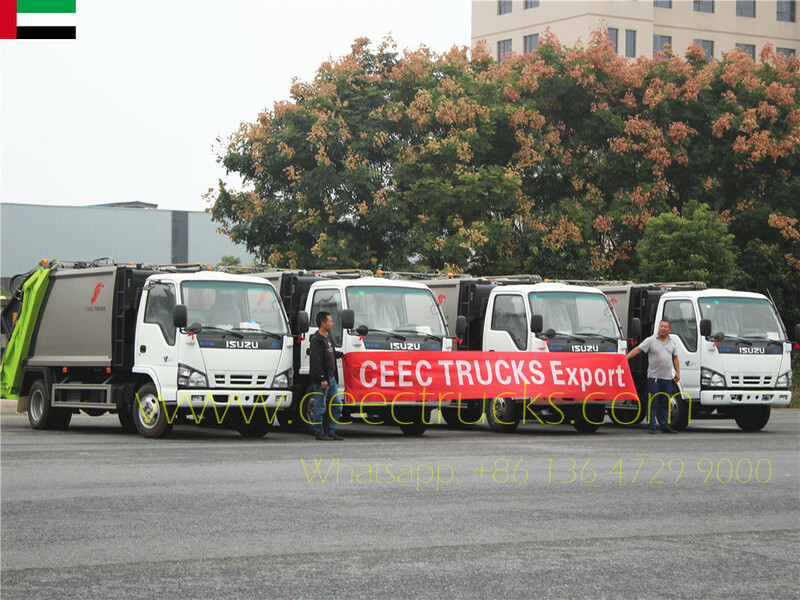 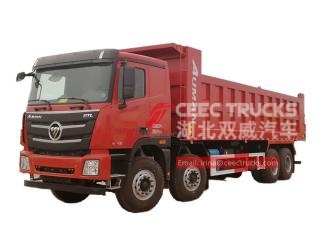 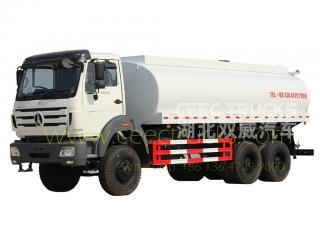 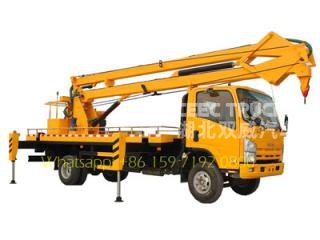 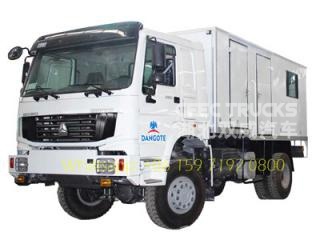 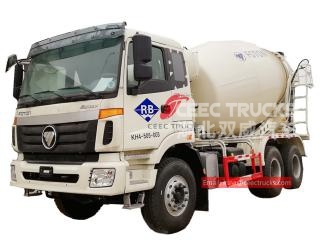 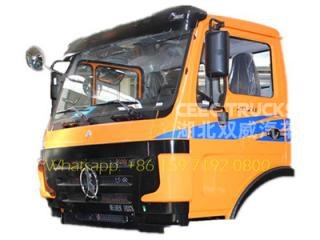 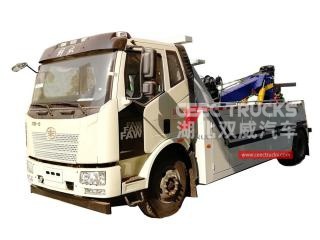 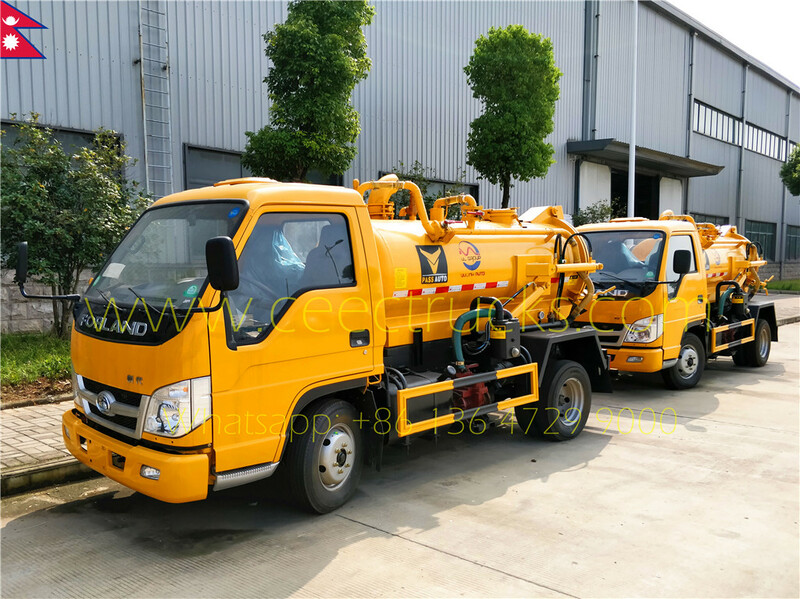 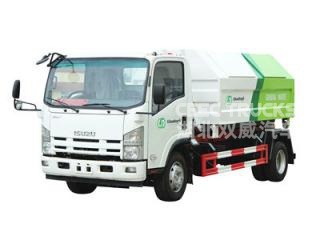 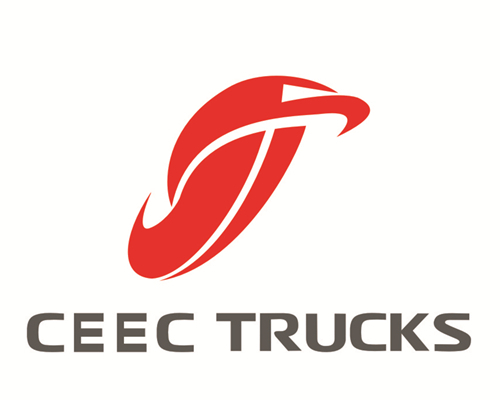 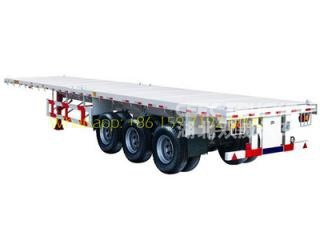 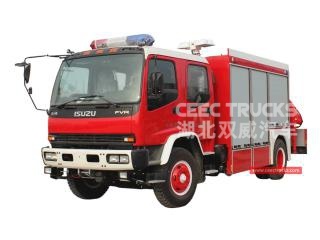 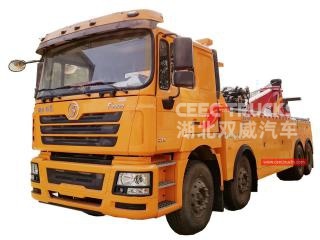 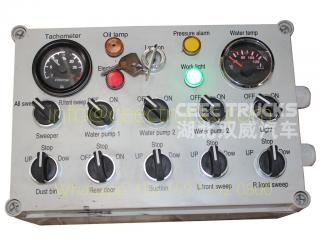 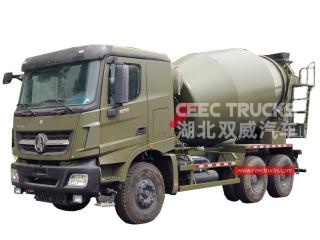 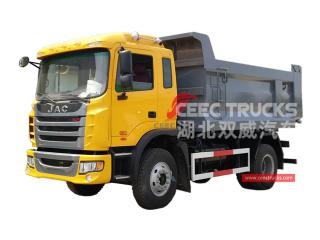 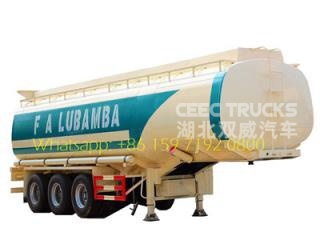 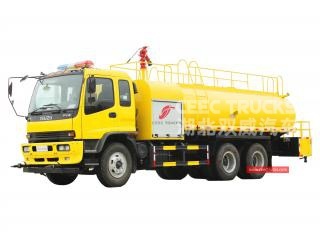 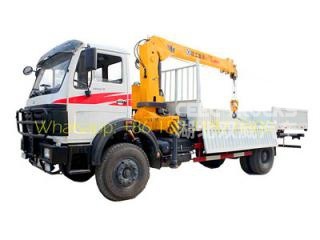 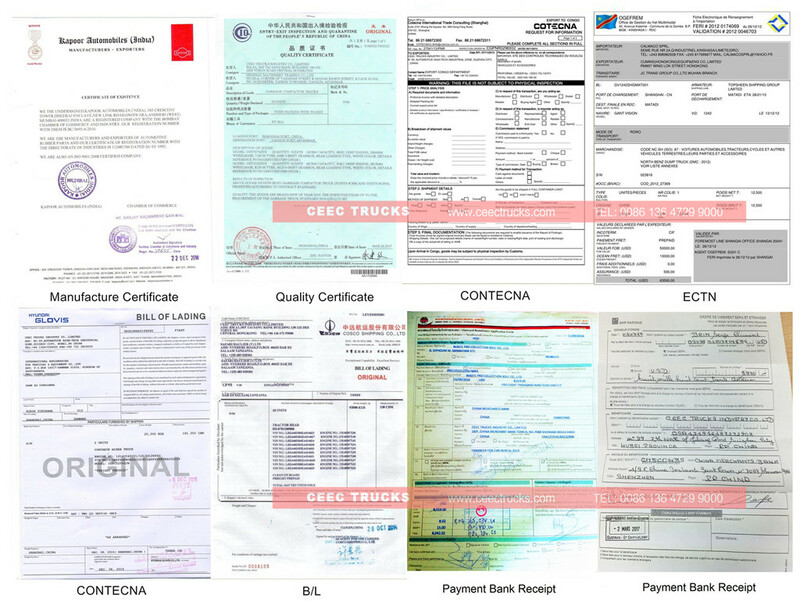 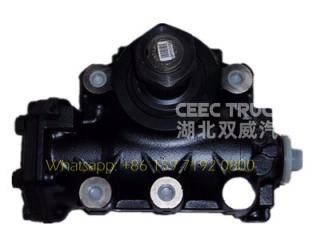 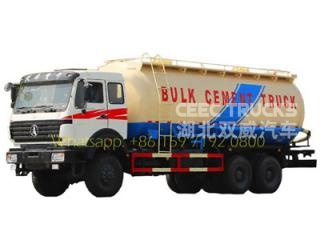 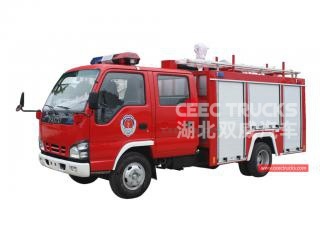 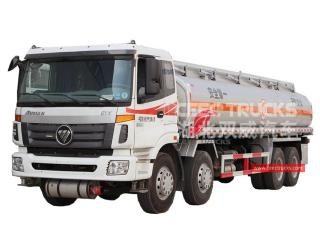 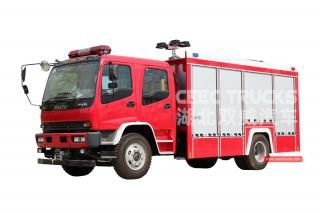 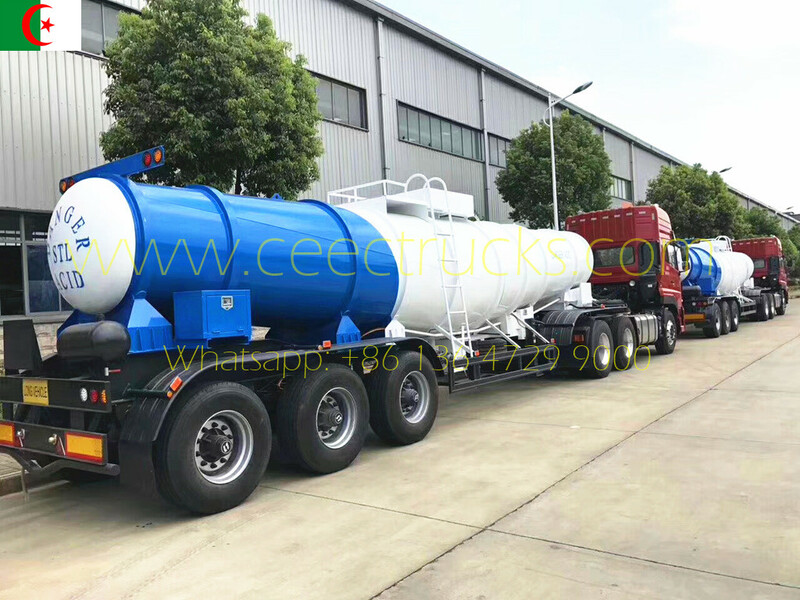 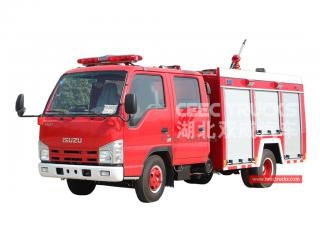 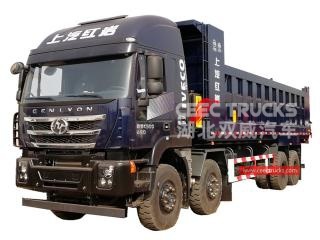 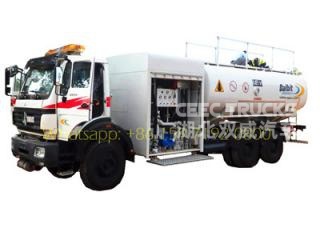 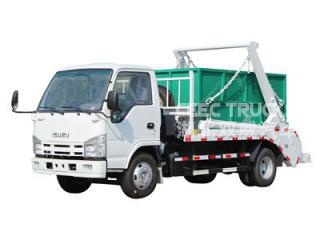 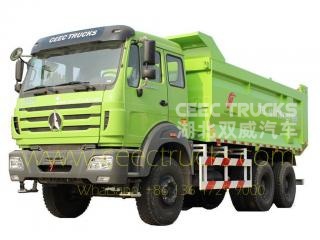 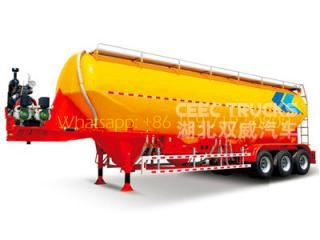 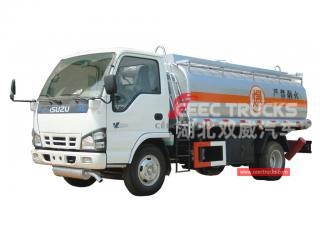 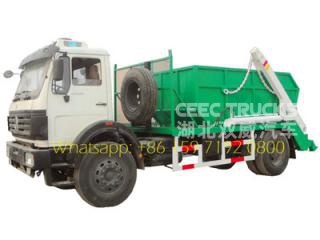 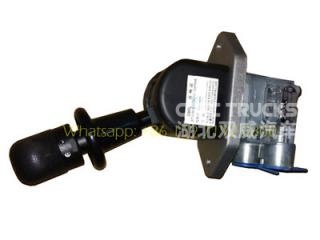 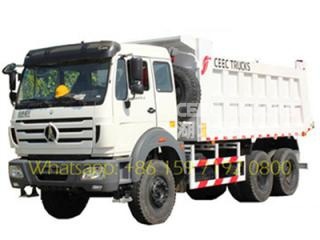 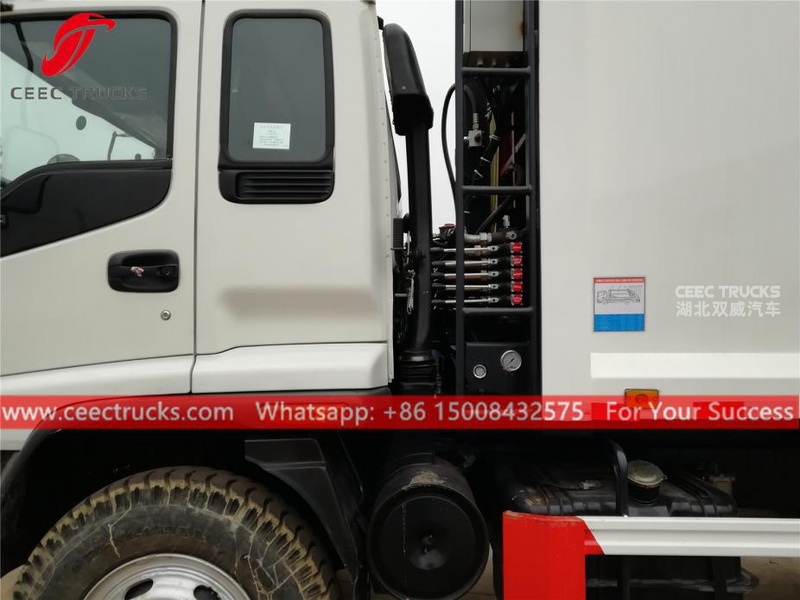 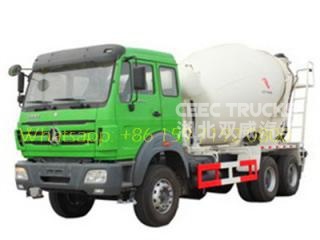 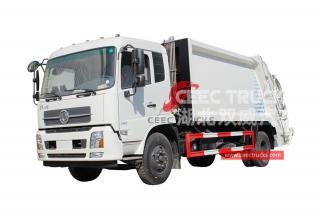 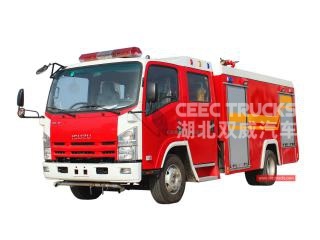 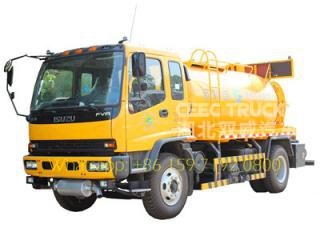 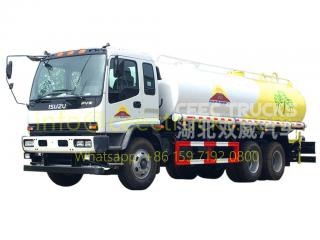 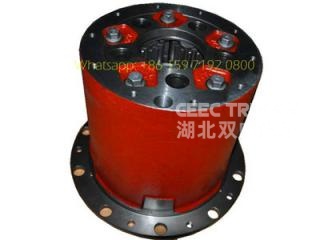 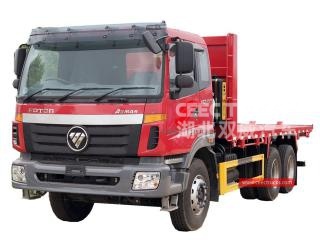 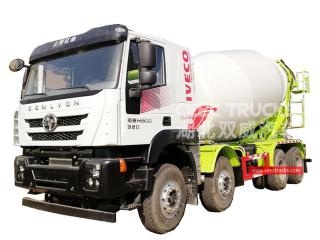 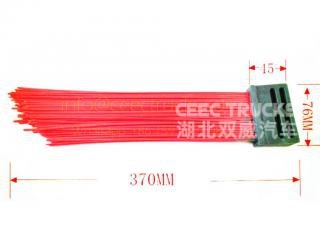 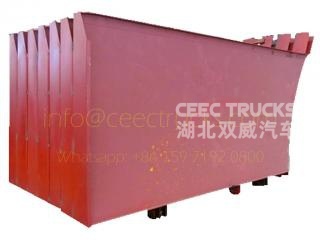 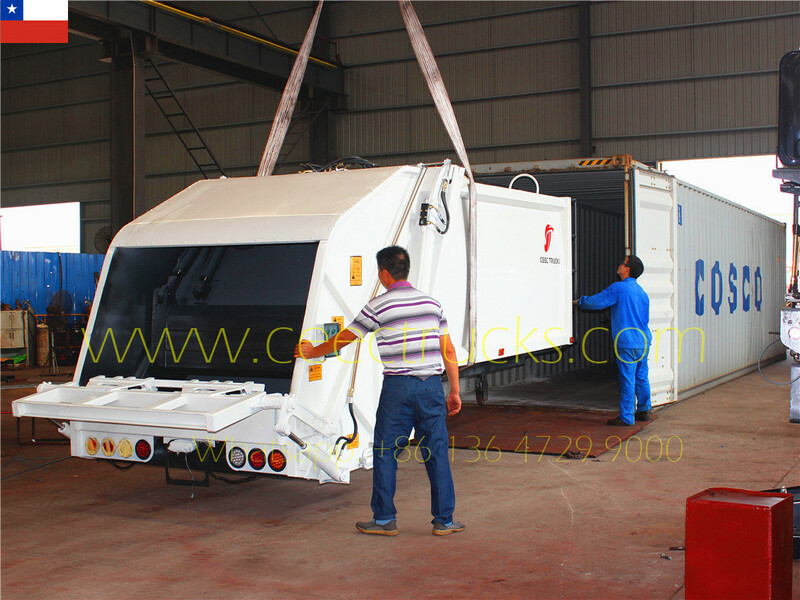 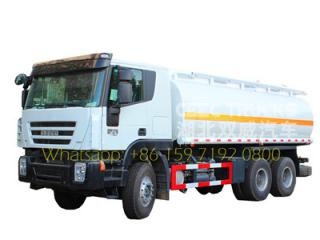 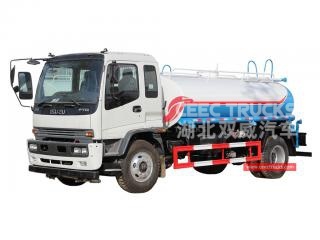 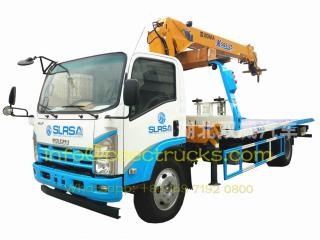 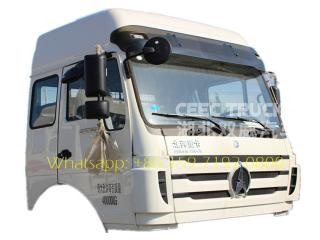 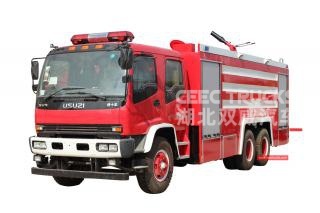 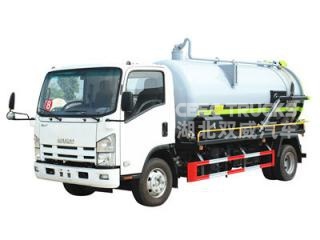 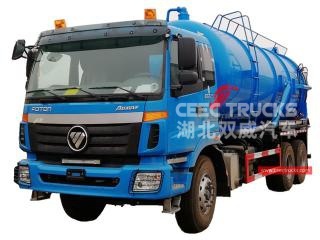 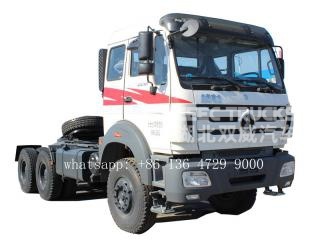 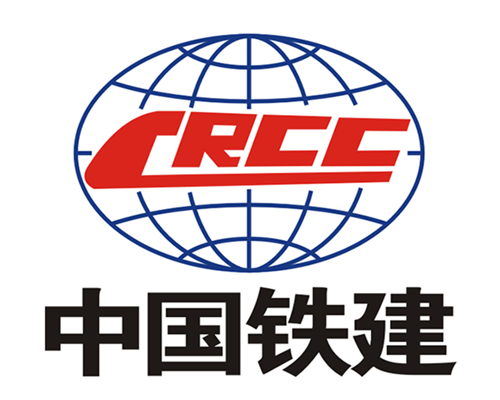 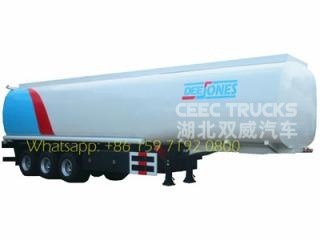 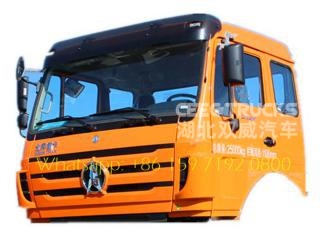 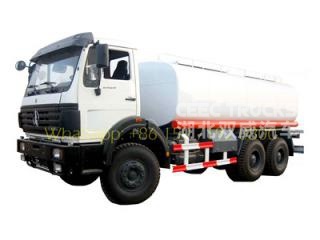 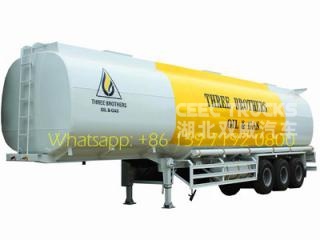 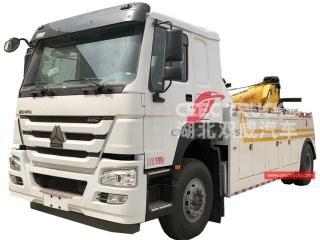 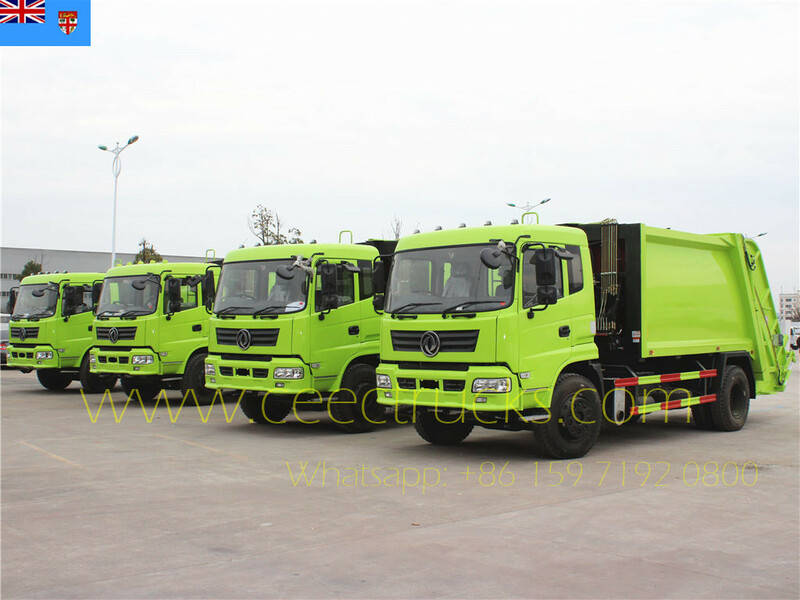 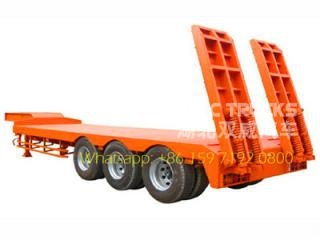 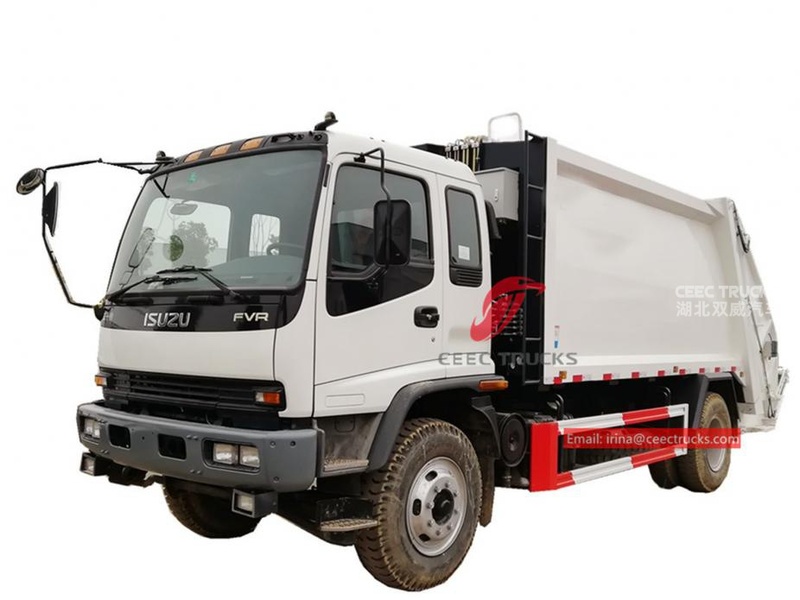 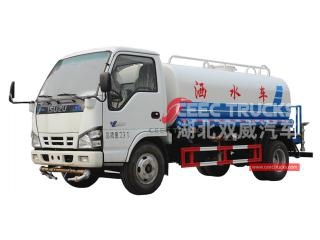 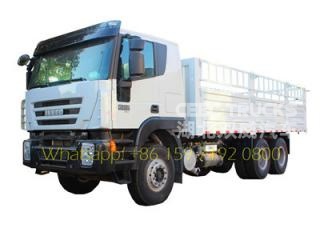 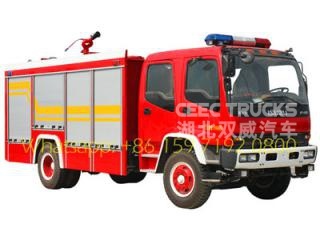 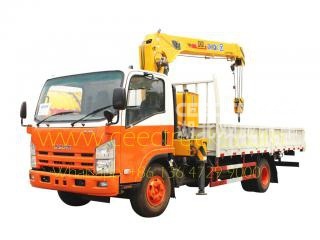 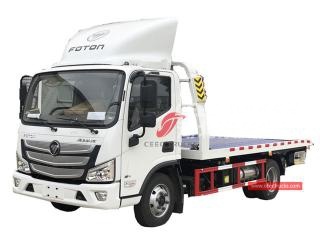 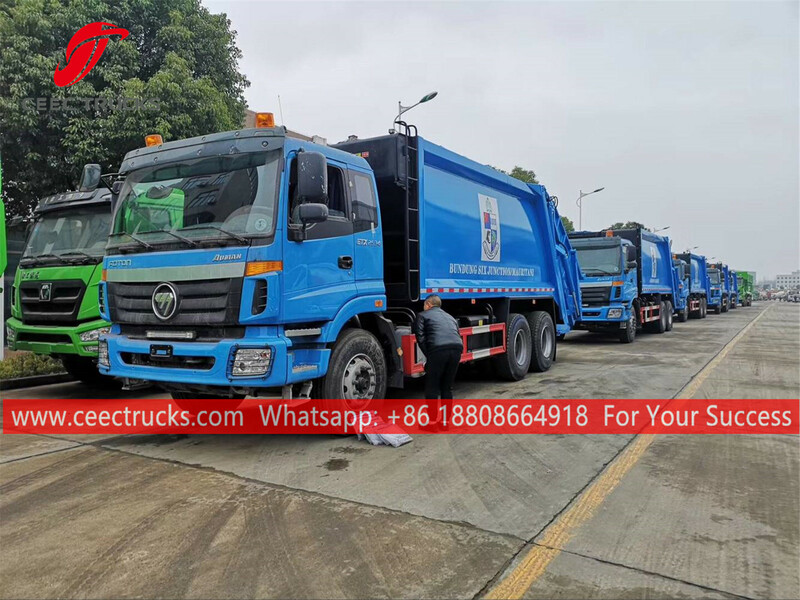 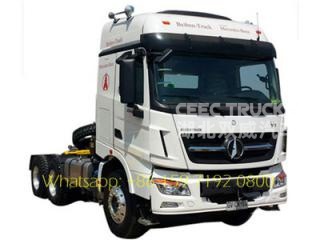 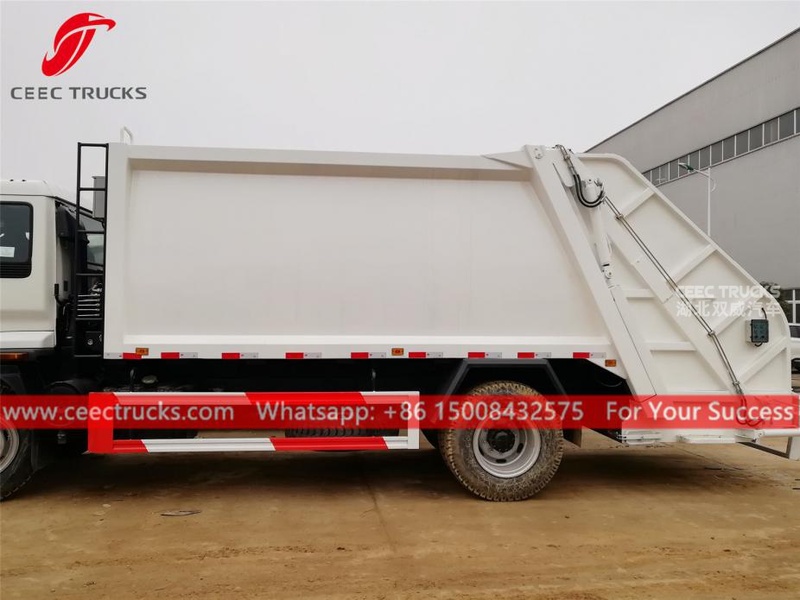 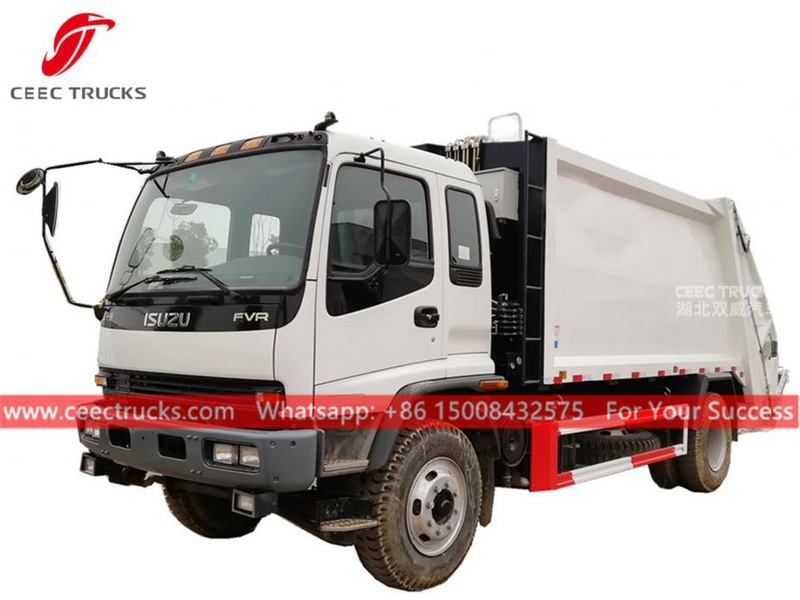 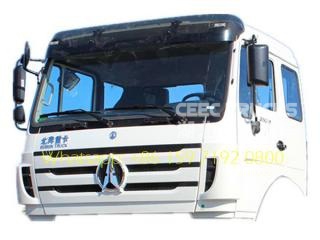 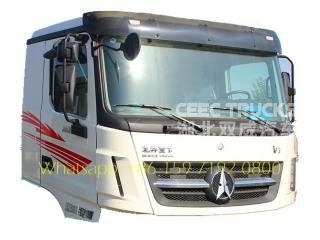 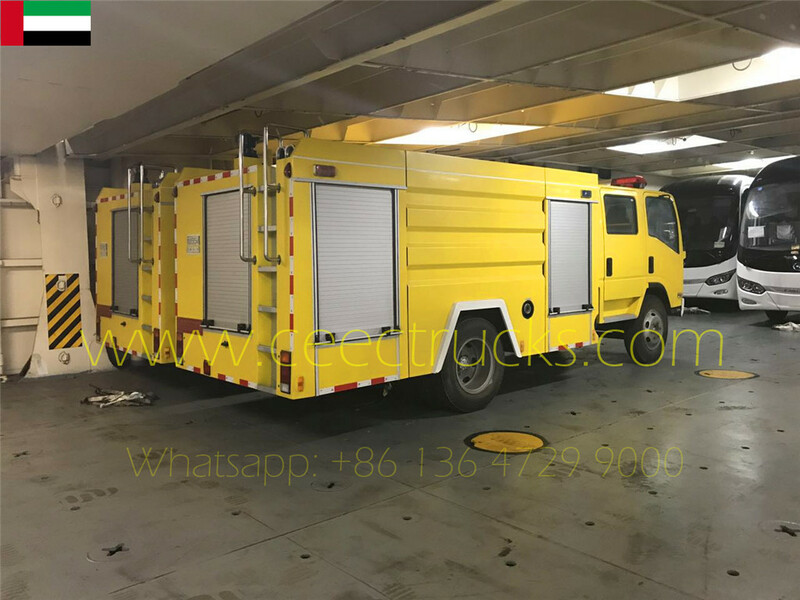 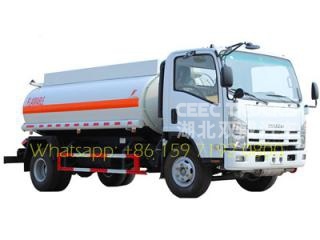 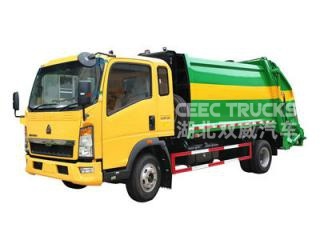 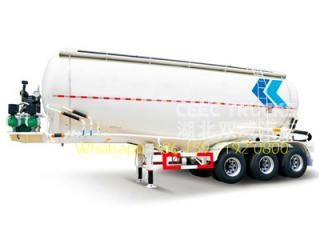 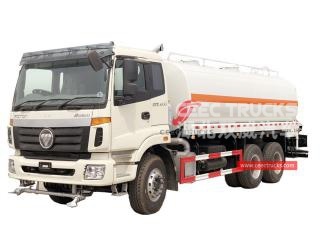 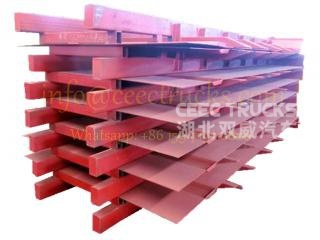 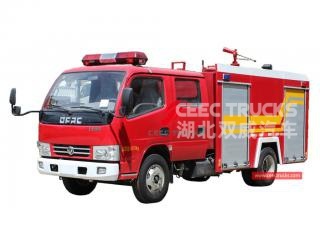 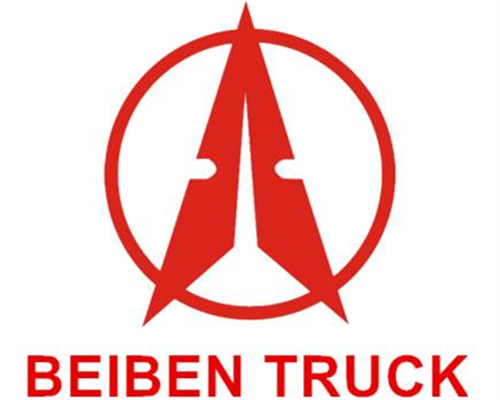 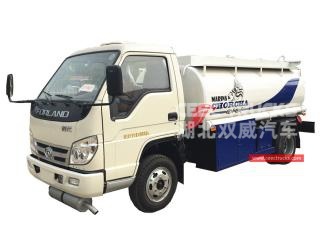 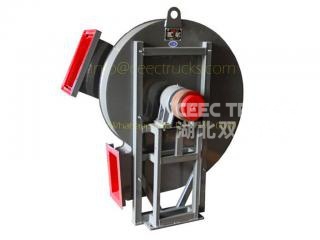 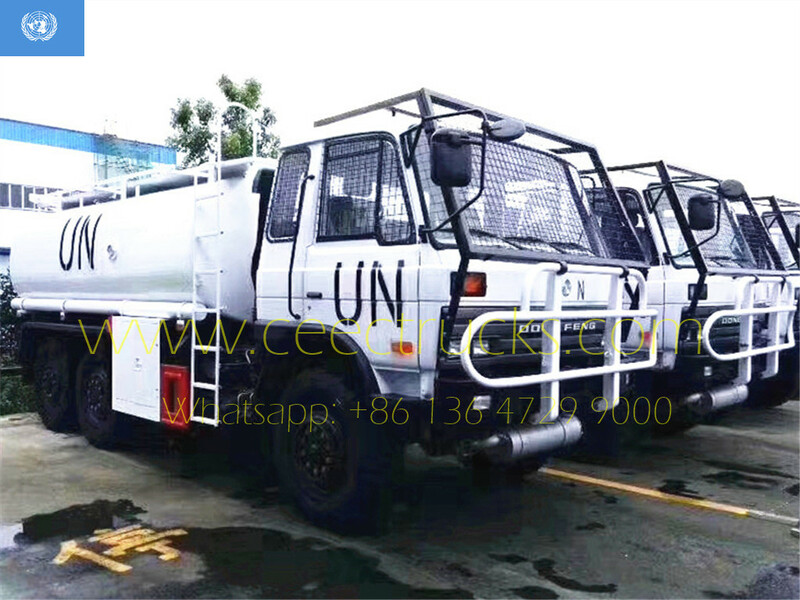 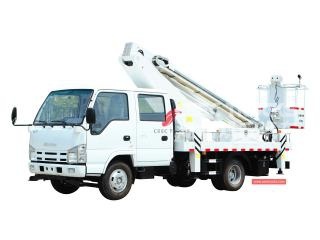 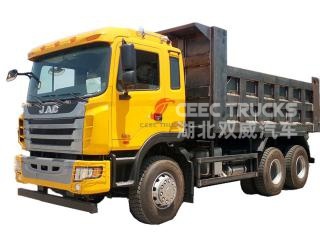 CEEC TRUCKS is a professional supplier of ISUZU garbage compact truck in China. 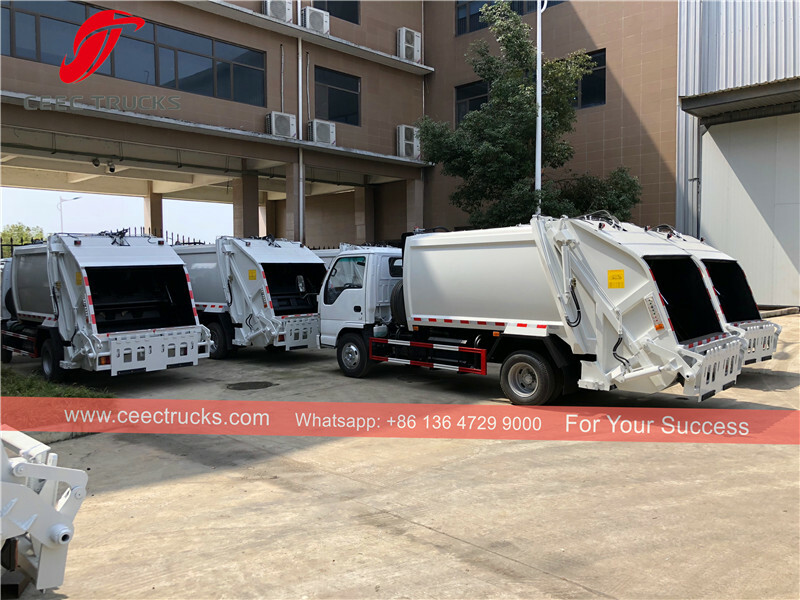 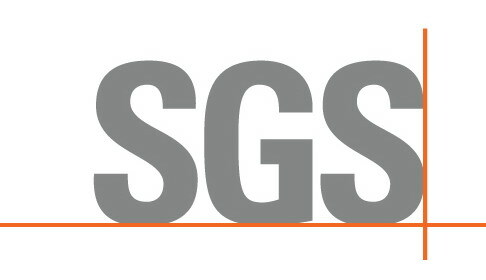 Our ISUZU Garbage compactors are sold to more than 80 countries including Eastern Europe and CIS countries, Africa, Southeast Asia, Central and South America, Middle East, etc.